.... And it begins! Well, three weeks ago actually, but hey, who's counting? My 10 year plus goal of opening my own florist has finally come into bloom.... in the beautiful Victorian country town of Mansfield. For those of you who cant travel out to Mansfield to see it in the flesh, here is a little squiz of what we have to offer..
Apart from amazing, fresh flowers, we also offer an eclectic, unusual array of giftware, home wares & local art. 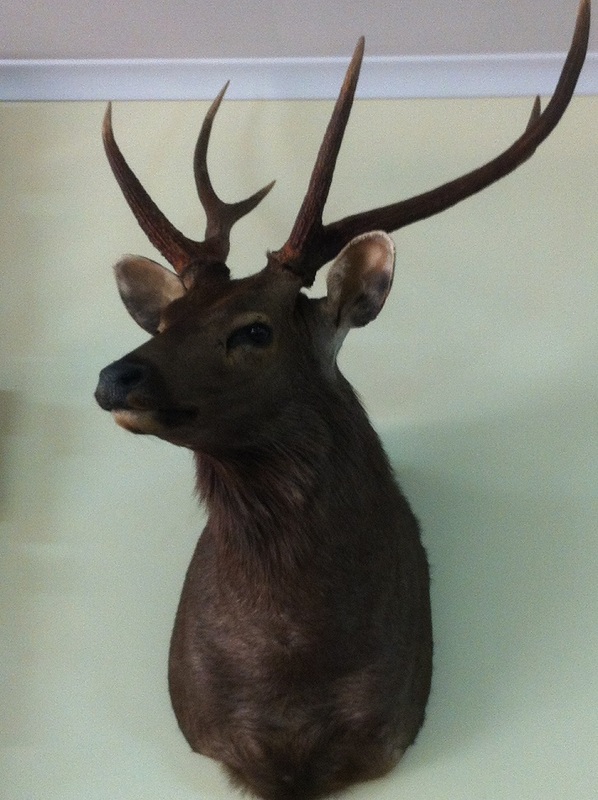 My prize possession (and perhaps my chief of security) is this beautiful Samba Stag - lovingly named "Sammie". Flowers are sourced locally and afar, and we will be offering the best of seasons - which for now is the amazing Ranunculi, Sweetpea & Eryngium. Flowers can be hand selected in store, or orders can be placed over the phone. We offer same day delivery to Mansfield & Surrounds and even all over the world! We are open 6 days a week, Monday to Friday from 8am - 6pm and Saturdays 9am - 2pm. We have EFTPOS & accept Visa & MasterCard over the phone.